1. 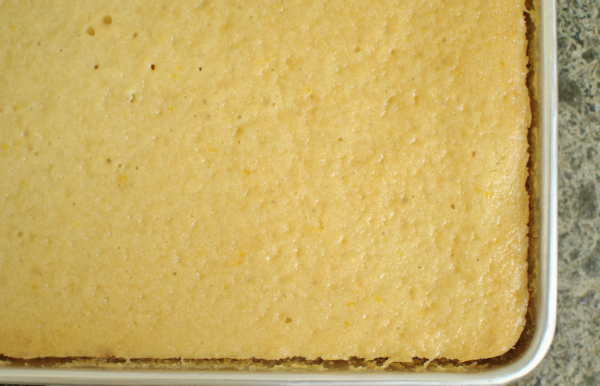 In a 9×13 rectangular baking sheet with rolled edges, bake vanilla mayo cake (recipe below) and allow to cool completely. 2. 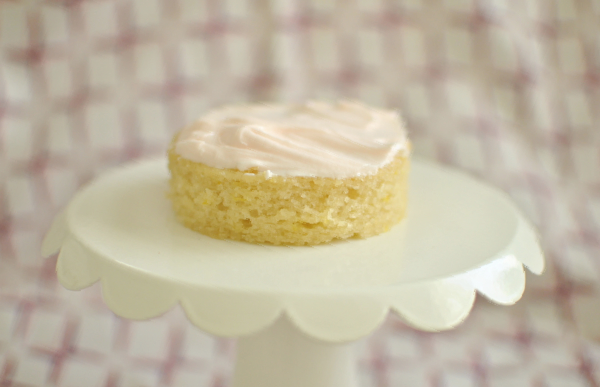 Using a round biscuit cutter, punch out as many circles as possible from the sheet cake and set aside. These will be your cake layers. 4. Place another cake layer on top and repeat with frosting. 5. 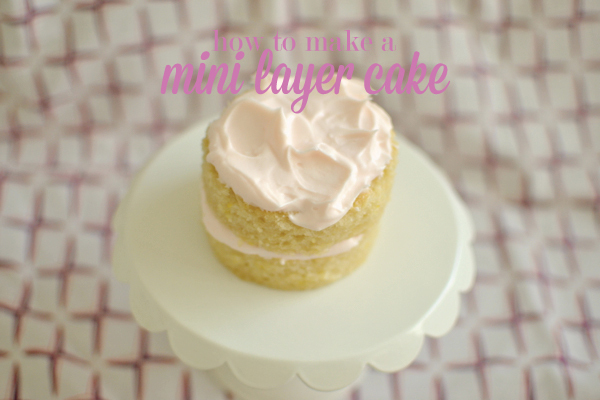 Keep adding layers and frosting to reach your desired number of cake layers. 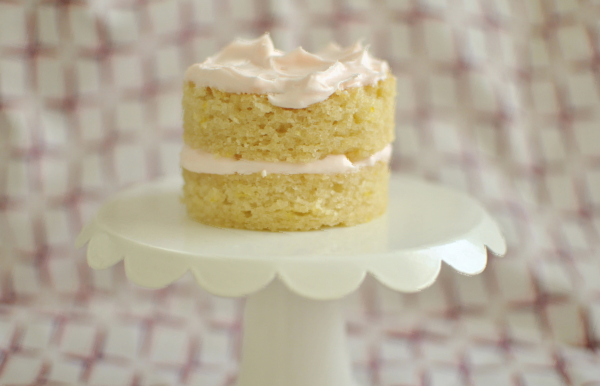 You could use any cake or frosting recipe, but if you’re looking for something moist and delicious, I’d highly recommend my favorite vanilla mayo cake recipe. 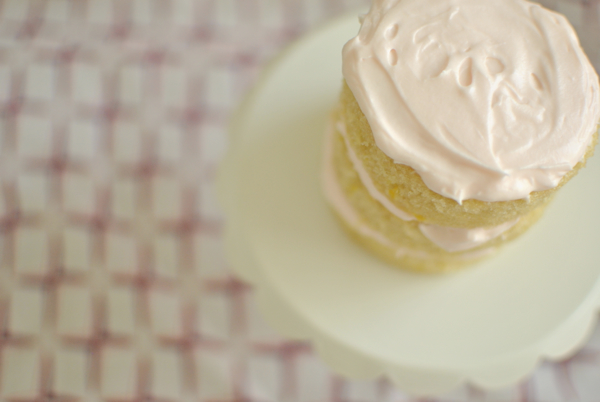 I also found the perfect cream cheese frosting recipe which is light and fluffy. The best part is that it’s not too sweet and uses way less sugar than most other recipes. I’m never using another cream cheese frosting recipe ever again! Sift together the dry ingredients. Add 1 cup cold water, 1 cup mayonnaise and 1 tsp vanilla. Beat until well combined. Stir in lemon zest. Pour into 9×13 rectangular baking sheet. Bake at 350 for about 22-23 minutes or until a toothpick inserted in the middle comes out clean. Sift the powdered sugar and add the cream cheese and vanilla to a large bowl. 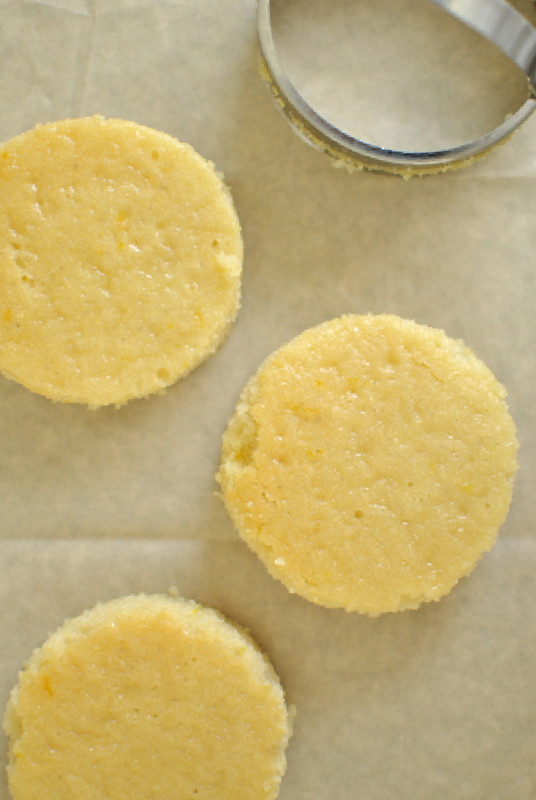 With an electric mixer, beat them thoroughly until fluffy and completely smooth/lump-free. In a separate bowl, beat the heavy cream to nearly stiff peaks, then add the whipped cream into the cheese mixture, scrape down the sides of your bowl and quickly and briefly beat to combine. Do not over beat. YUM. This looks so cute AND delicious. Thanks for sharing! Include a few drops of your dishwashing soap WaterSoftenerCloud quality, sturdiness, and also safety and security. Top 5 Water Softener Showerheads Review For 2018 The residue as well as limescale will accumulate in them as well and Top 5 Water Softener Showerheads Review For 2018 In time, the accumulation will certainly boost and RELATED ARTICLES today as it gives you a peace of mind understanding that find more info Depending on your spending plan and certain water softening demands.